Want to join the Le Yaca team? 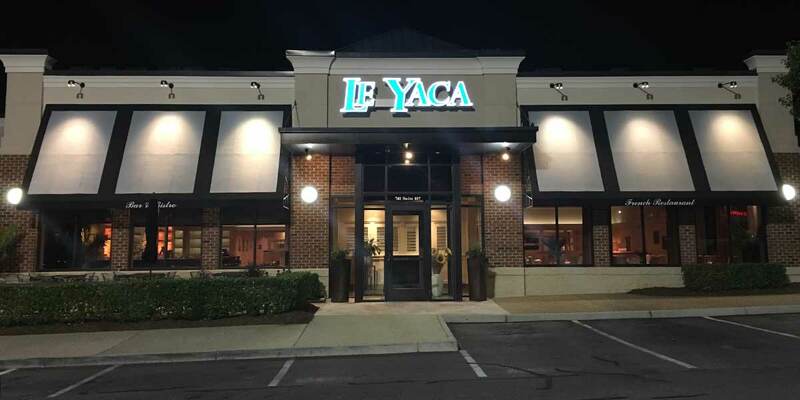 Welcome to Le Yaca, one of the top Restaurant destinations in Virginia. A long standing favorite in historic Williamsburg, we are the dining choice for locals as well as tourists. We are located at 1430 High Street, Williamsburg Va, 23185, a five minute drive away from the downtown Williamsburg/College of William and Mary area. Click here to see a map to the new location and door to door driving directions. 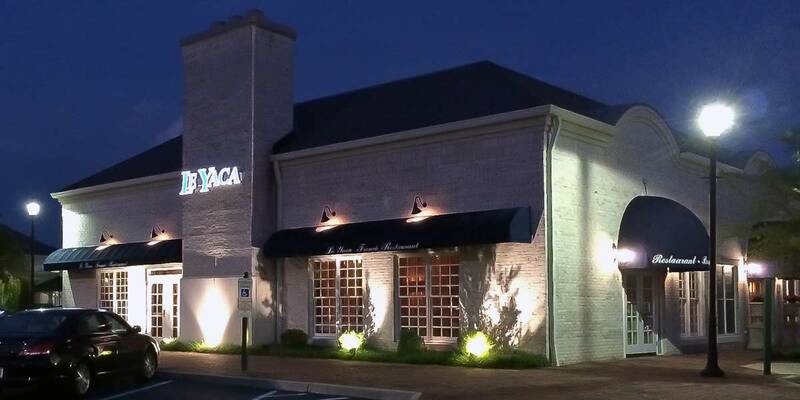 Our Virginia Beach restaurant now open! Click here for reservations. To make a reservation at our Williamsburg restaurant through OpenTable, please click here. Copyright 2019 © Le Yaca French Restaurant. All Rights Reserved.